Here's Pharrell performing 'Drop It Like It's Hot' with Snoop Dogg. 31. 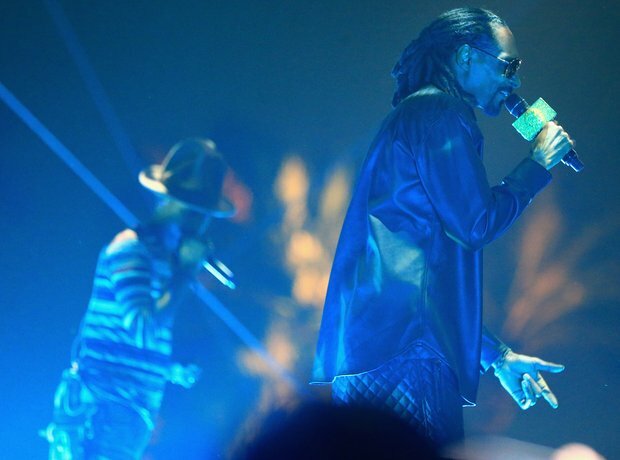 Here's Pharrell performing 'Drop It Like It's Hot' with Snoop Dogg.